What can you do at Northern Frontier? 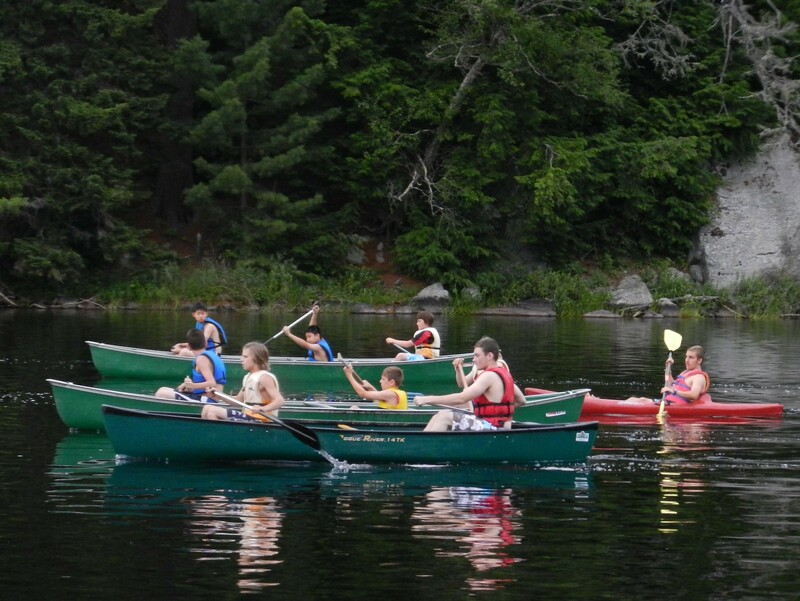 Well take a look below at some of the many activities our campers get to enjoy. 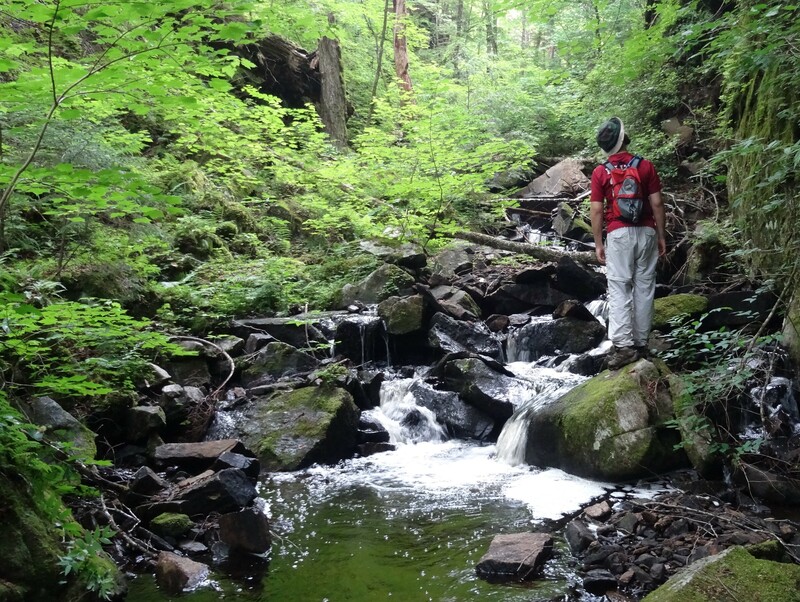 Well-worn trails in every direction brings our campers to different campsites on nearby lakes, the Hudson River, and the jewel of the Adirondacks, OK Slip Falls. 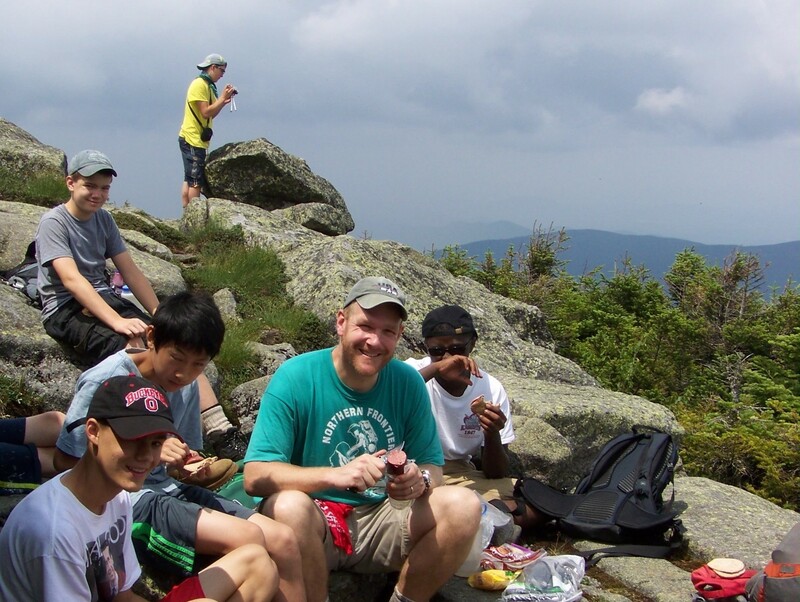 Our 46er Challenge and Explorer Trip both allow our campers to summit the Adirondack's highest peaks. Most campers get to experience at least one overnight during the week. You'll backpack into a campsite and make camp, all while learning valuable wilderness skills. Hands-on discovery of the natural world God has created, and all that it offers. 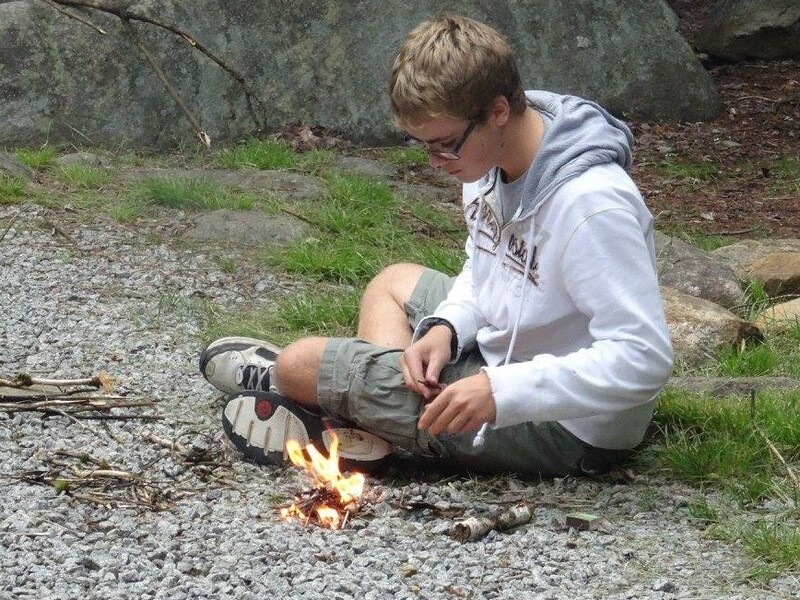 Learn skills like fire building and how to identify plants and animals. NF is built around our own private mountain lake, OK Slip Pond. With three swimming areas, our Aqua Jump, and a custom built 20' diving dock & slide, any level swimmer will find something to like. Grab yourself a rowboat or canoe and catch the big one at Northern Frontier! 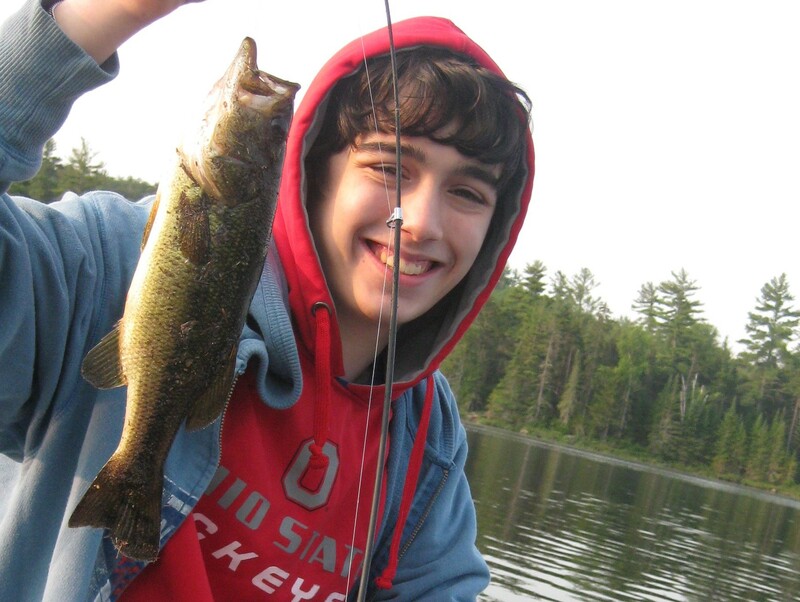 Whether in OK Slip Pond or a surrounding Adirondack lake, you'll find bass, trout and northern pike - among many more species of fish. Bring your own tackle or borrow ours. Live worms are available for purchase at the camp store. 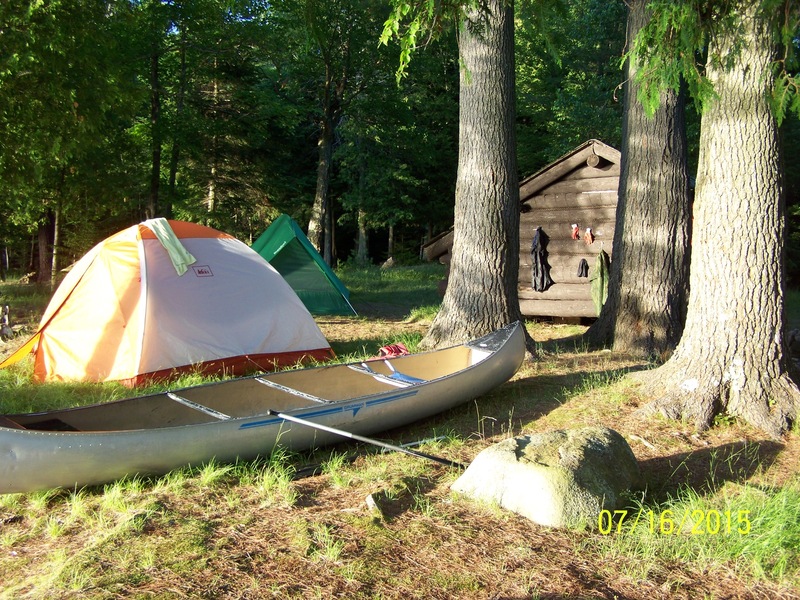 At NF you can learn the basics of safely paddling canoes, kayaks and funyaks. You may even leave NF knowing your forward stroke from your draw stroke, from your J-stroke. There's no better feeling than the wind in your hair as you tack across OK Slip Pond on a summer afternoon. 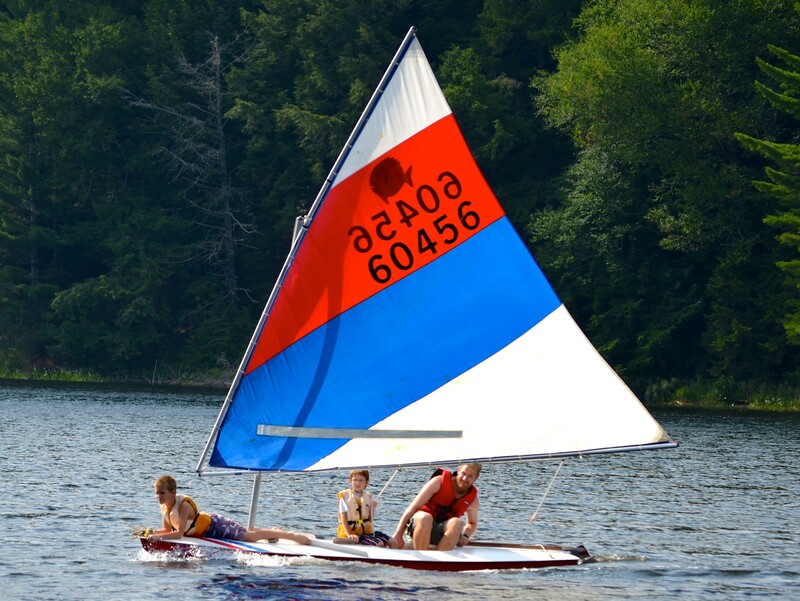 Our sailing instructors would love to teach you how to properly operate and enjoy one of our sunfish sailboats! 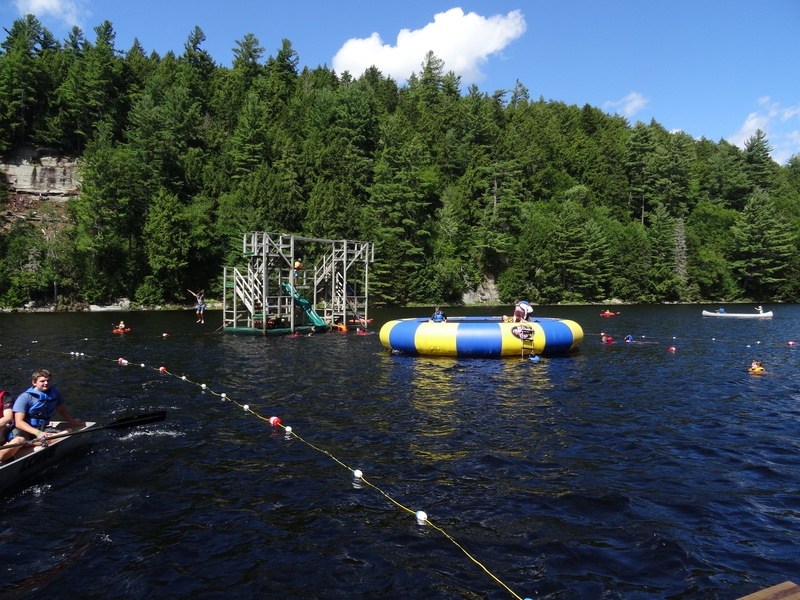 Our beginner climbers start off on our certified climbing wall and graduate to our rock face "OK Slab" across the lake. 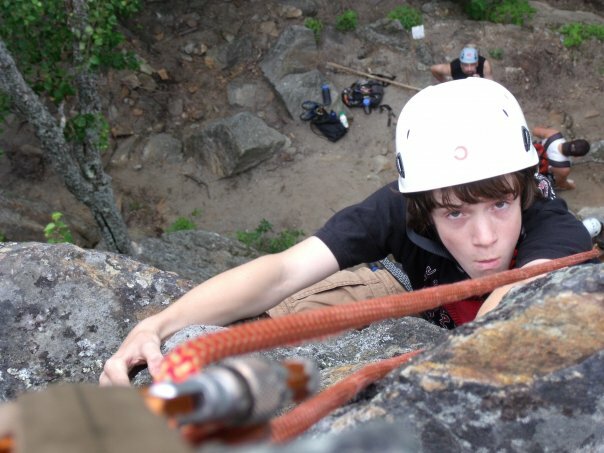 For the climbers looking for a new challenge, register for the week long Rock Climbing Trip to scale some of the ADK's most popular natural climbing walls. Led by trained instructors on staff. 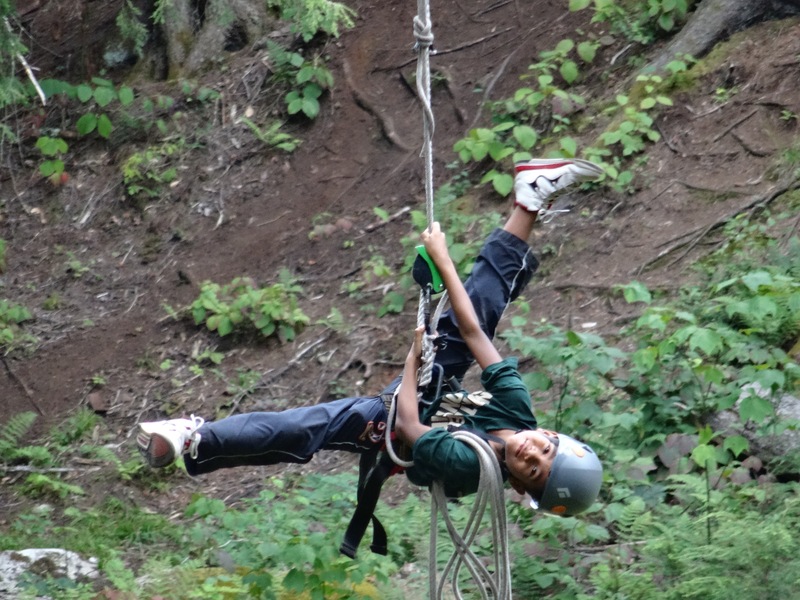 Feel the exhilaration as you zip on down our 440-ft certified zip line run! Available for Father/Son Camp and Battalion campers. Led by trained instructors on staff. Added in 2016, our HC Swing (Holy Cow Swing) is unlike any other swing you've ever been on. 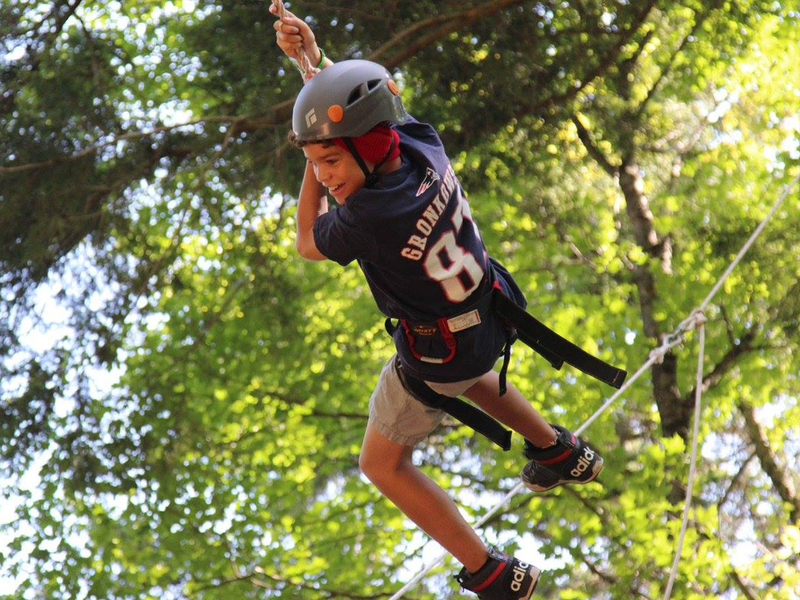 Get a bird's eye view as you ride a pendulum nest swing high above your fellow campers. Led by trained instructors on staff. 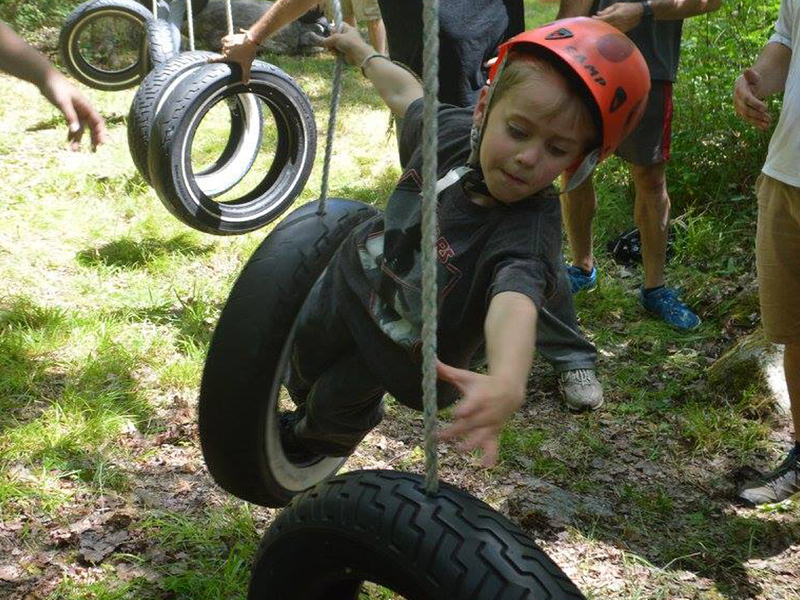 Challenge yourself on our low ropes course. With nearly 10 unique course elements, you and your fellow campers will need to work together to problem solve and conquer our course, all while having fun! Led by trained instructors on staff. 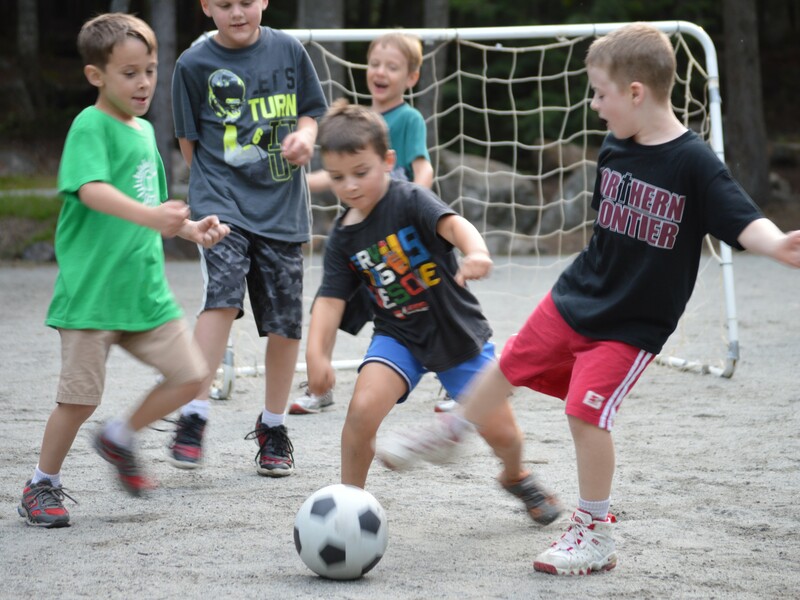 Lots of soccer is played at NF on our Stockade Field (for the younger guys) and the Battalion Field (for the older guys). Come and show off your beautiful game skills, score some goals, burn some energy and have some fun. At the waterfront is our beach volleyball net. Whether it's volleyball or nukem, bump, set and spike your way to a fun game on the sand. 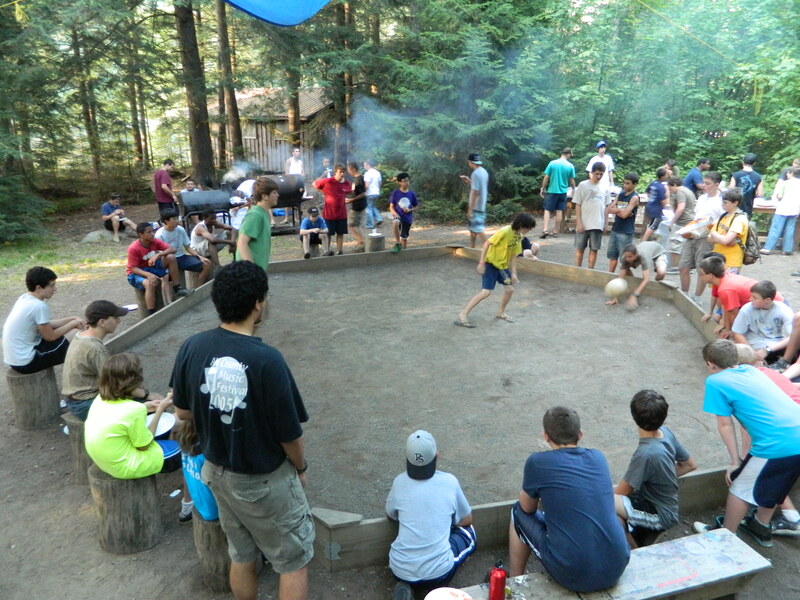 Tetherball has been a staple at NF since the camp was founded. 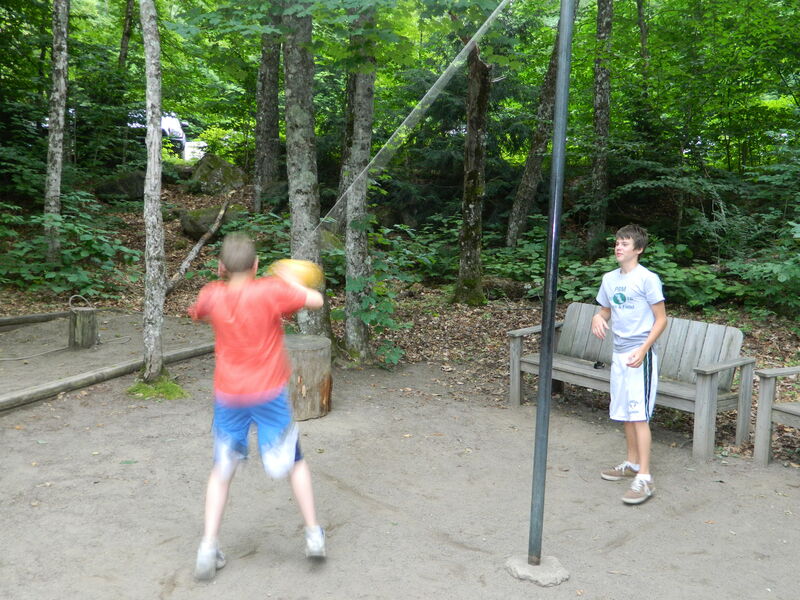 Enjoy pickup games with your fellow campers at any of our multiple tetherball poles around camp. Be the last man standing in this variant of dodgeball. Played in our custom octagonal Ga-Ga court in the Battalion end of camp. 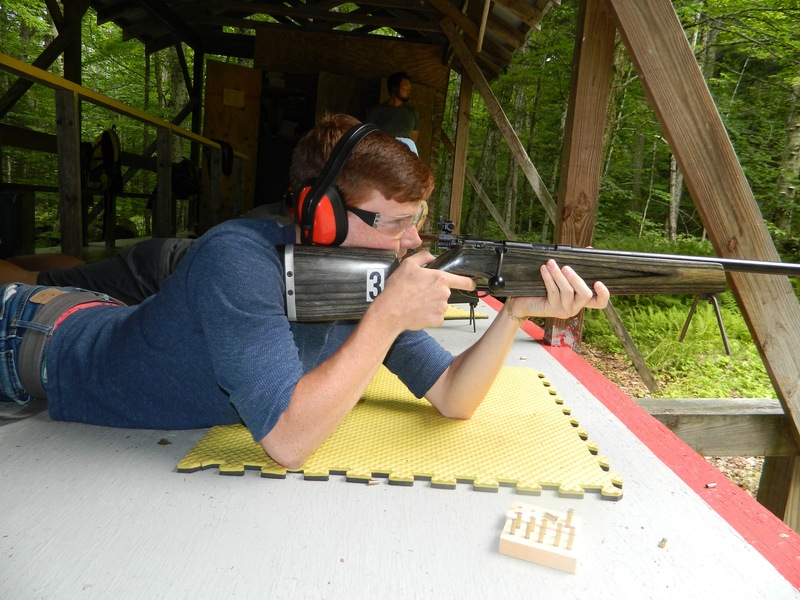 Improve your marksmanship and learn the safety and discipline of cleaning, loading, unloading and shooting a .22 bolt-action rifle by a certified NRA rifle instructor. 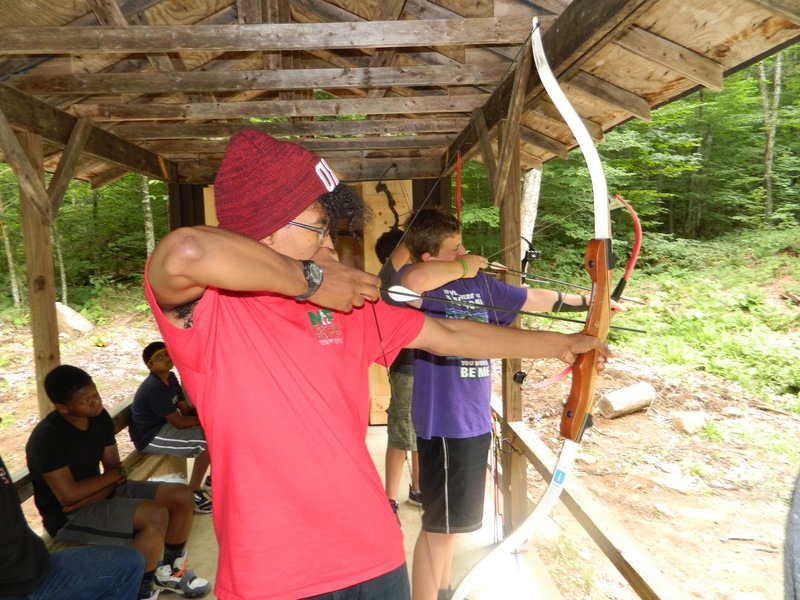 Loose your arrow straight and true at the NF archery range. Each session is run by a safety instructor who makes sure confidence is built and fun is had. 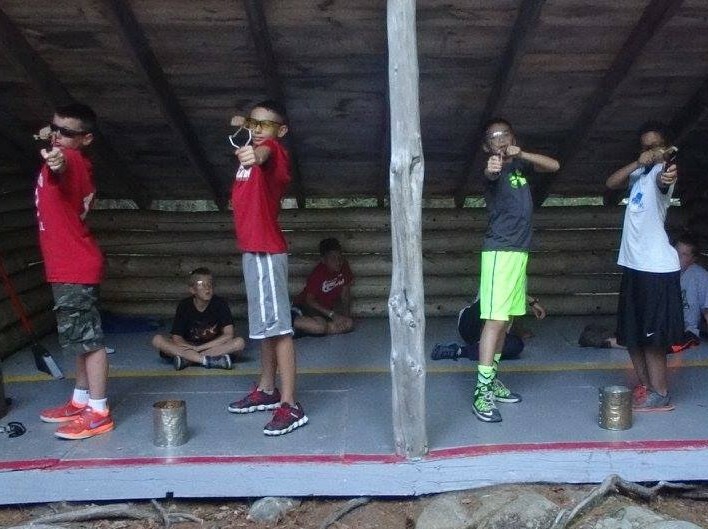 A safe and fun introduction to target sports with a full stock of air rifles and BBs. Ready, Aim, and Release! 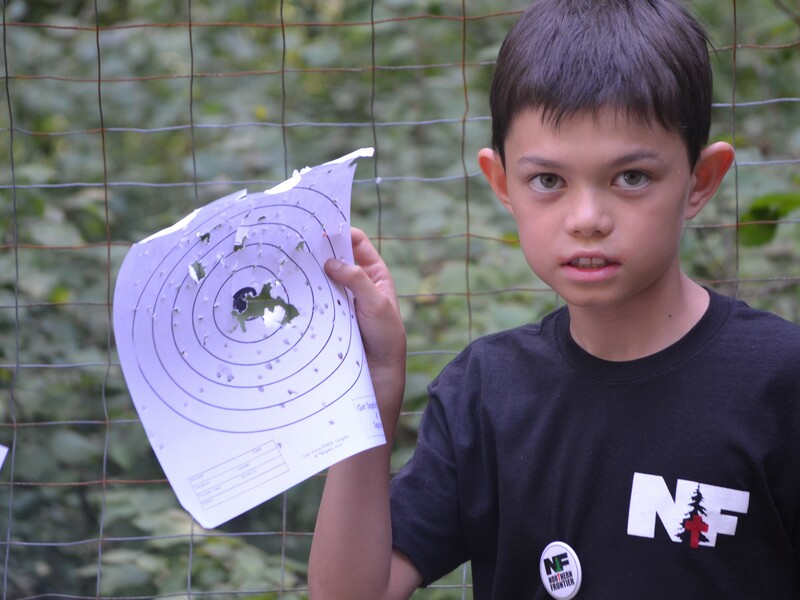 Our little guys love their sling shot times and our instructors keep the range safe and fun. Get creative in our craft shop! 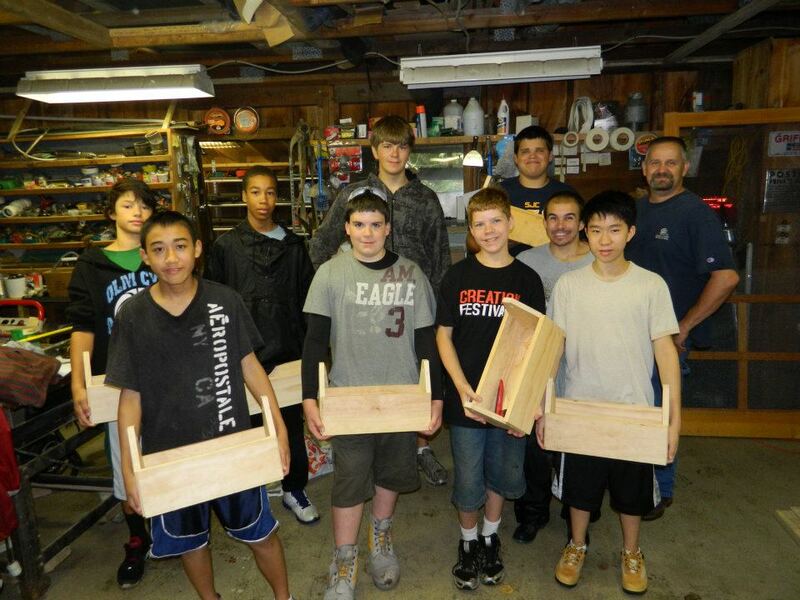 Learn the proper use and safety of woodworking tools as you build your very own toolbox, lamp, etc. 3... 2... 1... LIFTOFF! 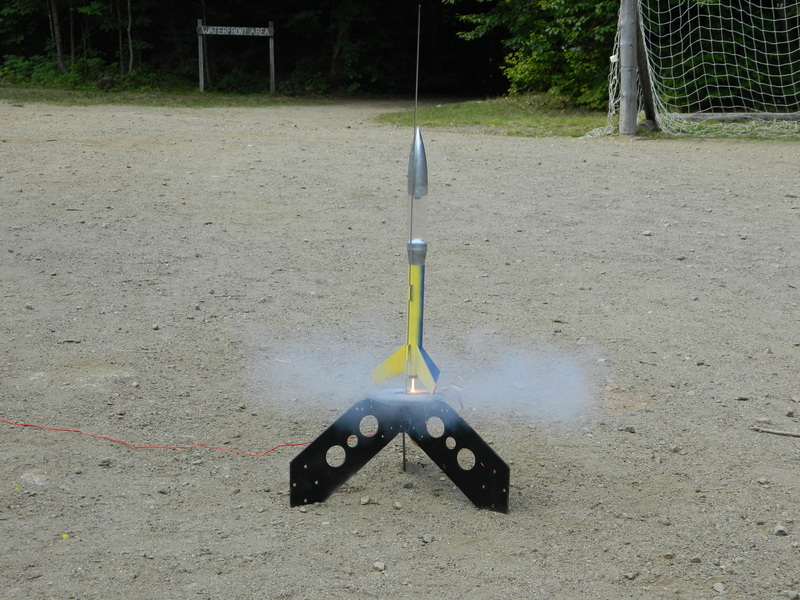 Build, paint and launch your very own model rocket.